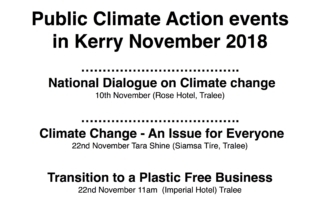 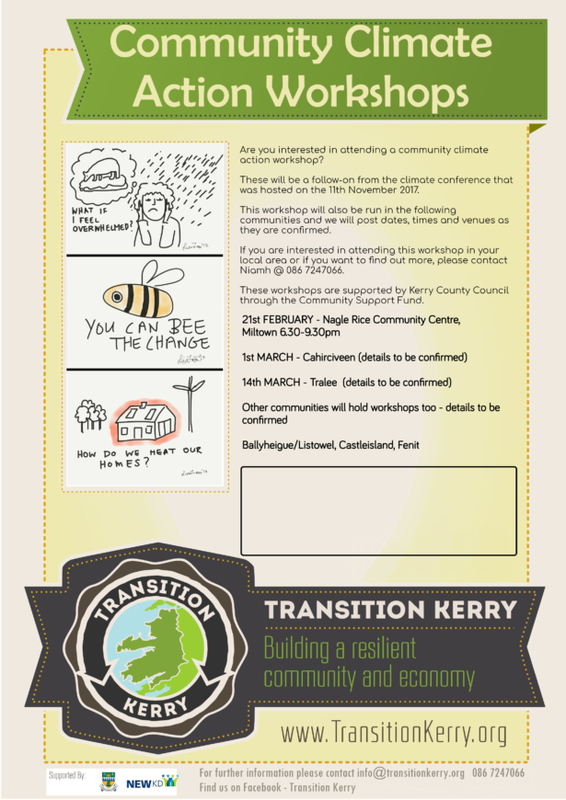 You may be interested in some of these upcoming Climate Action Events in Kerry during November 2018. 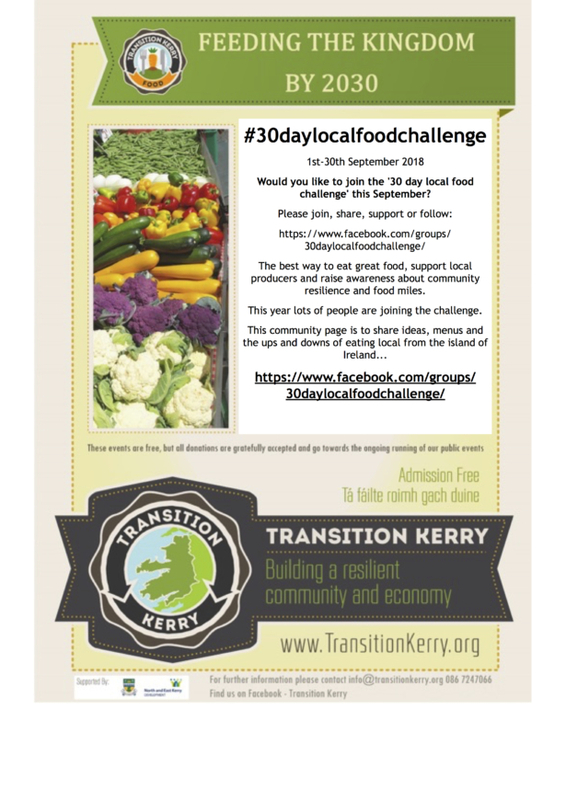 Check out our FB and website too for more information. 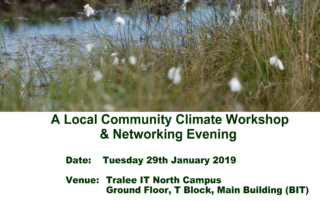 Please feel free to pass on and share – go raibh maith agatibh! 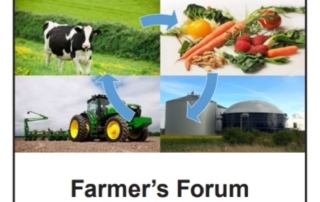 Attached is some information in relation to the Farmer’s Forum, taking place on Friday, the 5th of October, at 7.30pm in the Diseart, Dingle. 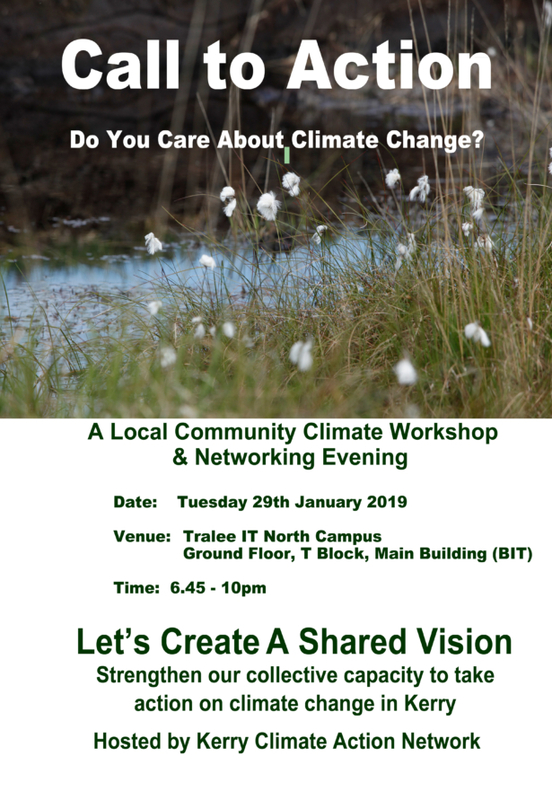 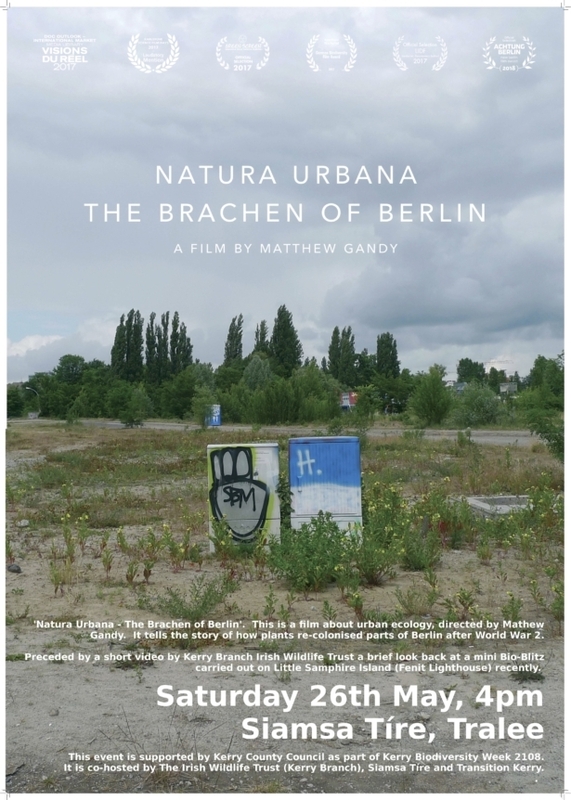 The Forum is open to all and will look at the area of climate change and farming. 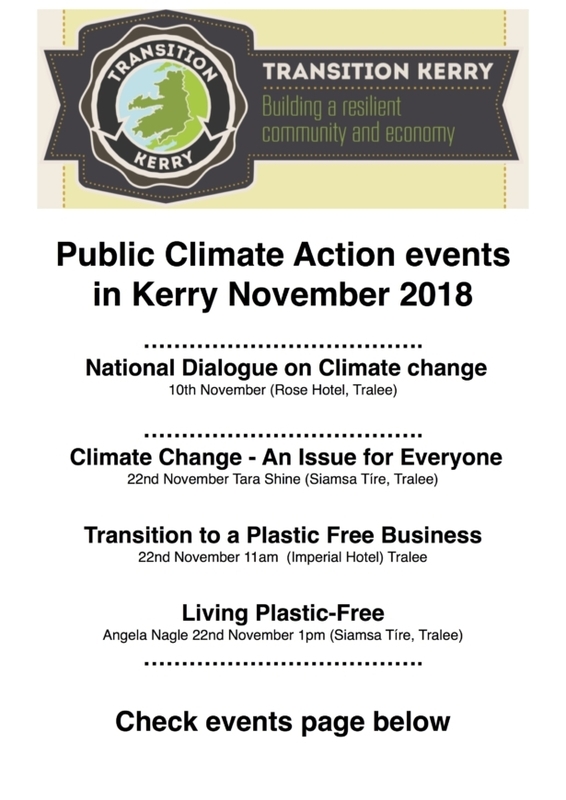 Kerry Biodiversity Week 2018 is happening now. 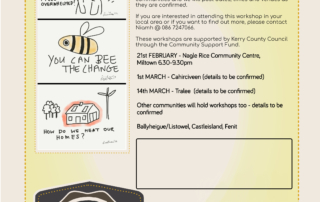 There are free events happening all around the county! 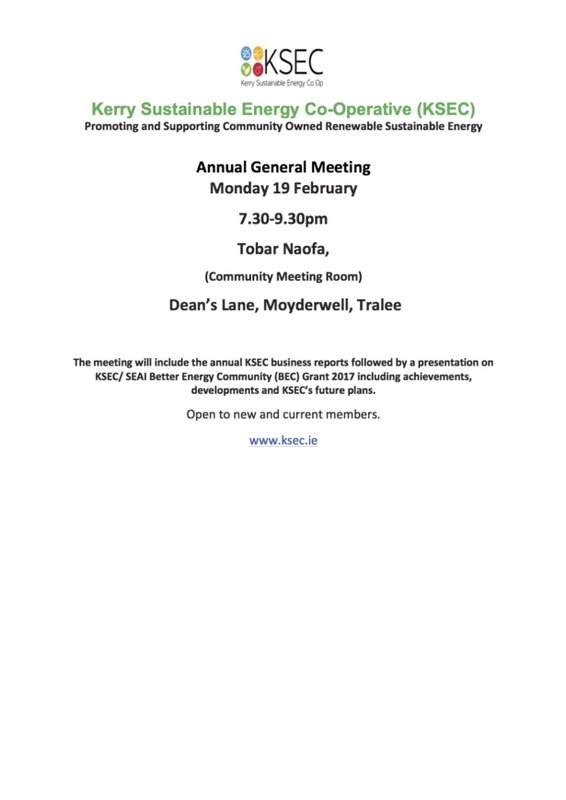 The meeting will include the annual KSEC business reports followed by a presentation on KSEC/ SEAI Better Energy Community (BEC) Grant 2017 including achievements, developments and KSEC’s future plans. 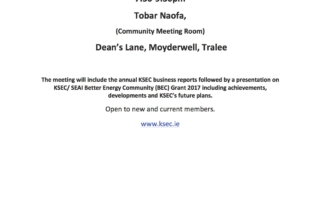 Open to new and current members. 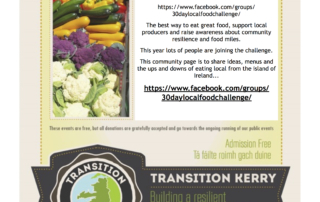 Go raibh maith agaibh to all of our volunteers and everyone who has helped with and participated in our events in 2017.